A Moment Forever by Cat Gardiner, which was on tour with Poetic Book Tours last month, is the first in the Liberty Victory series of books, and it is epic! 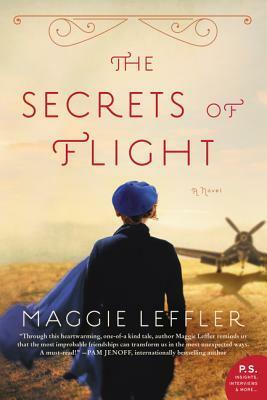 Elizabeth and Lillian Renner are the daughters of a railroad magnate bent on more power and prestige, but their father holds his cards close to the vest in 1940s Long Island, New York. Even as Lillian becomes a disappointment by working with the American Red Cross, rather than acting the debutante she is, Elizabeth is his shining jewel, one he hopes to marry off to the highest bidder. Her life is easy, but her perceptions of the glistening world she lives in soon become tainted after she meets a dreamy flyboy, William Martel. When America decided to enter WWII after Pearl Harbor, many men joined up to fight Hitler’s aggression and that of the Axis powers. This left many gaps in American society, with women eagerly filling empty roles. The Renner family, however, remained traditional in its expectations of its female members. Lillian, one of five sisters, consciously decided to embark on her own adventures, while Lizzy tries to straddle two worlds. The Renner fortune protected them and plans to unite the family with the neighboring elite, the owners of Robertson Aviation, would secure their position further. 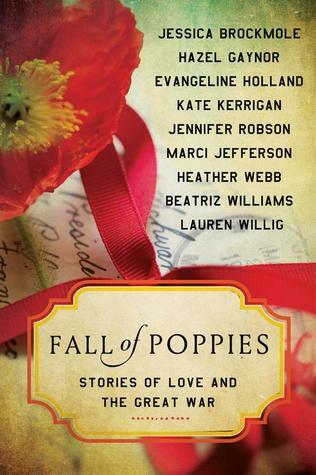 Fast forward to 1992 when Juliana Martel is gifted Primrose, a home in Brooklyn owned by a great-uncle she never knew. The house is a time capsule, a shrine to true love, devotion, and loyalty. Her great-uncle, who disappeared in 1950, loved his “Pistol”, but the farther Juliana digs through the cobwebs of the past, the more she is sure that they were separated against their wishes. 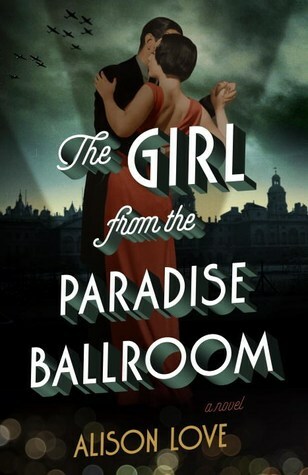 Her role as a journalist has given her the best instincts to uncover the past, and as she untangles the strands of his history, she becomes enchanted herself. Gardiner has re-created the past in the dress, manner, and speech of her characters, and while loosely in homage to Jane Austen’s Pride & Prejudice, this WWII epic romance spans five decades. The heartbreak, the love, the devotion, and the regret leap from these pages. Did Lillian’s independence from the Renners leave her blind to her sisters’ dilemmas? Did Kitty, the younger sister plagued by polio, let emotion overtake her better judgement? Did Lizzy act too rashly when Will was shipped overseas? Readers should be prepared with their tissues. I have not cried this much since the epic read, Galway Bay by Mary Pat Kelly. How would you pay homage to those you love? How far would you go to make reparations for the past and to make amends? When should you let the past lie where it is and move on? 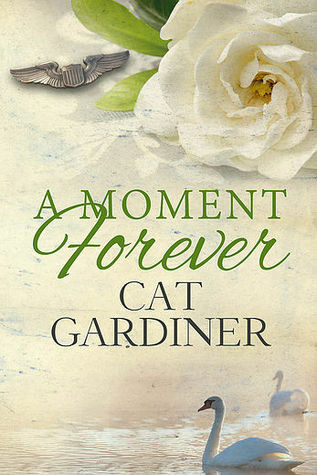 A Moment Forever by Cat Gardiner is like the smooth sounds of Doris Day singing “Again”. It pulls you into Gardiner’s world page by page, and it wraps you up in the passionate notes of Vera Lynn’s “Yours”. 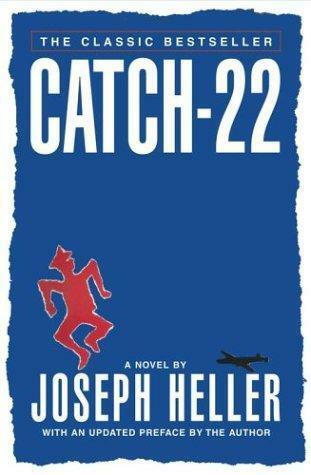 I cannot wait for the second book in this series. 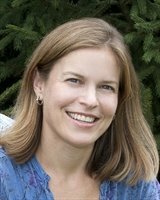 She loves to pull out her vintage frocks and attend U.S.O dances, swing clubs, and re-enactment camps as part of her research, believing that everyone should have an understanding of The 1940s Experience™. Inspired by those everyday young adults who changed the fate of the world, she writes about them, taking the reader on a romantic journey. Cat’s WWII-era novels always begin in her beloved Big Apple and surround you with the sights and sounds of a generation. On Facebook, and Follow her blog. 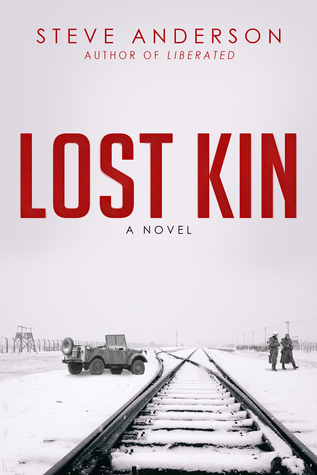 Lost Kin by Steve Anderson, the third book in the Kaspar Brothers series, is the search for a lost brother in post-WWII Munich, Germany. The war has created a chaos in which the residents of the area struggle to rebuild their lives, while at the same time, people displaced by the war try to find their own way. The Soviets are seeking traitors and those who once lived in their territories, and there are others who are running from them. But it seems that no one wants the Jews. Captain Harry Kaspar, a German-born man, comes upon a dead body and a Cossack refugee, Irina. He wants to know how she knows his brother, but before he can get answers, she vanishes in the night. Harry’s an odd fellow, a man who is eager to return to America as his stint in Munich winds down but also someone who has looked for his brother, Max, for a long time. When Irina surfaces and knows his brother’s name, it raises those old feelings of brotherhood. He embarks on a dangerous journey to find out what happened to Max. 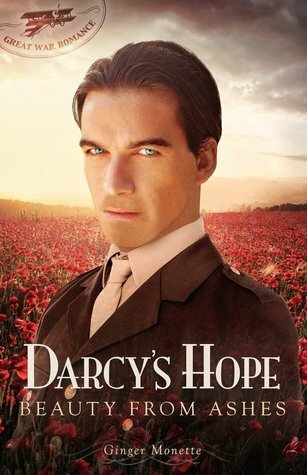 But will his own darker past catch up with him before he can return home to America? Anderson weaves in the historical elements of the occupied mansions, the found clothes, the downtrodden lives of these people, and the black market and bartering system that have now taken hold. But his character, Harry, was a little flat. His emotions were in check quite a lot, unless he was assessing the latest woman in front of him — whether it was his live-in Maddie, the refugee Irina, or the camp leader Sabine. Overall, readers may feel as though they are missing something, perhaps reading the previous two novels could fill in some gaps. It’s almost as if the reader is thrown into the action here with a modicum of explanation. Lost Kin by Steve Anderson is part mystery, part historical fiction, and part spy novel. 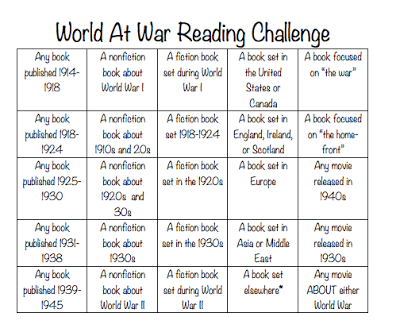 The historical fiction portions demonstrating the effects of war on not only soldiers, but also society were harrowing. 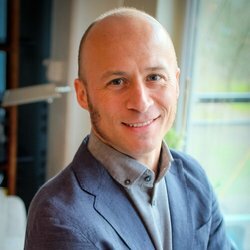 Steve Anderson was a Fulbright fellow in Munich, Germany. His research on the early US occupation in 1945 inspired him to write several novels centered on World War II and its aftermath. Anderson has a master’s in history and has worked in advertising, public relations, and journalism. He lives with his wife, René, in Portland, Oregon. Visit his website, on Facebook, and on Twitter. 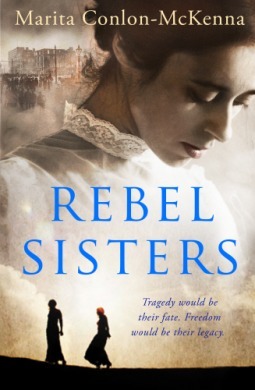 Rebel Sisters by Marita Conlon-McKenna is sweeping historical fiction in which Ireland strives for Home Rule and many Irish men are sent off to France during WWI, as the headstrong Gifford sisters are forced to deal with tragedy, fear, and the consequences of their independent natures. 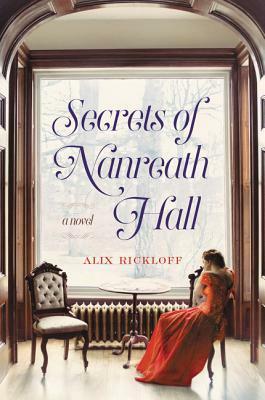 Grace, Muriel, and Nellie have lived privileged lives, but each has failed in one way or another to meet the rigid expectations of their Protestant and British loyalist mother, Isabella. Their father often cowers in his wife’s shadow, preferring to avoid conflict, unless he means to protect his own ability to attend the Roman Catholic church. Through their efforts to carve out lives of their own, rather than get married and have families, each woman tries their hand at a profession. While Muriel realizes she does not have the constitution to become a nurse, she soon finds she thrives as a wife to Thomas MacDonagh, a playwright and teacher heavily involved in the Irish Volunteers and the campaign for a free Ireland, and as a mother to their children. Nellie’s brief moment with a man spurs her into action, helping those who need it most when the employers refuse to capitulate to the demands of their workers and the lockout leaves many families in Ireland near starving. And when the soldiers return from war, she helps them find jobs. Grace, however, knows that she wants to be an artist and pushes her mother and father to send her to art school where she excels. However, as a woman, she finds that while her work is accepted, she is rarely paid. These sisters become the backbone of the Nationalist movement, doing what they can to support their husbands, lovers, and friends, as the seek justice for their fellow Irish brethren — even calling for women’s suffrage. When it all comes to a head with the British on Easter in 1916, the Gifford sisters must rely on their inner strength to move forward. Conlon-McKenna makes these sisters come alive, and their struggles take an emotional toll on the reader. Rebel Sisters by Marita Conlon-McKenna is an emotional look at the families behind the rebellion and the tensions those families faced as some strove for Irish freedom and others remained loyal to Britain. 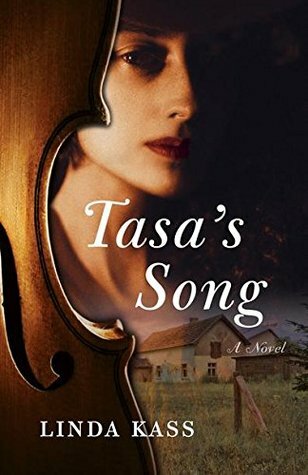 Tasa’s Song by Linda Kass, BRONZE WINNER, IPPY AWARD for HISTORICAL FICTION, is a concerto built on the jarring experiences of young violinist Tasa Rosinski in war-torn Poland during WWII. Poland has changed hands many times before and does so again during the war, a war that many never expected to get as far as it did. 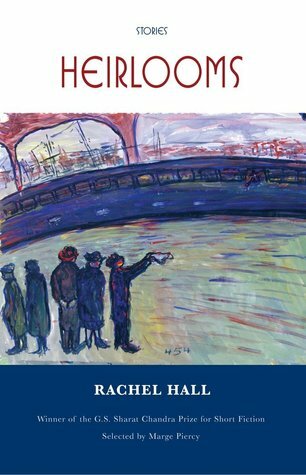 As a young girl, she’s sent for additional schooling in Brody with her cousin Danik, but even as she enjoys school, she sees how the townspeople begin to treat their Jewish neighbors. As fear creeps along the streets, Tasa softens the sharp edges with her violin, practicing music and losing herself in its timbres. Tasa’s Jewish family is well liked by the townspeople of Podkamien because her father invested in the town, even as his family’s wealth grew. He helped bring electricity and infrastructure to the village, making the lives of others better. 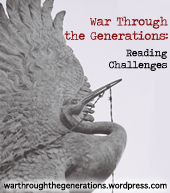 When the Nazis move on Poland and it is caught in between them and the Soviets, her family is able to escape for the most part with the help of non-Jewish families. However, the tensions in the village are immediate, and the fear of being discovered can be difficult to live with. Tasa, however, finds strength in her memories of her encouraging grandfather and her supportive mother, but also in her music, which provides her an escape from fear and loss. She’s a strong young woman, and her strength helps others to keep going. Tasa’s Song by Linda Kass demonstrates the tension within families at a time when there is so much uncertainty, and it illustrates the changing tides in just one nation during WWII. Being Jewish in Europe during WWII was dangerous, and while luck can be with you, that luck also can turn out to be a bad omen. This is a story of growing up in war, but also of learning to navigate uncertainty and reach into the future for something better without losing hope or the memory of those left behind, many in unmarked graves. 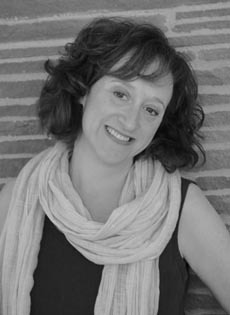 Linda Kass wrote for regional and national publications, including Columbus Monthly, TIME and The Detroit Free Press, early in her career as a journalist. TASA’S SONG, her debut novel, is inspired by her mother’s life in eastern Poland during the Second World War. Linda lives in Columbus, Ohio, where she is a strong advocate of education, literacy, and the arts. Her past experience as a trustee and board chair of the Columbus Symphony Orchestra fed into much of the music that fills the pages of TASA’S SONG. Linda enjoys long distance road cycling and rides in an annual event to support cancer research. 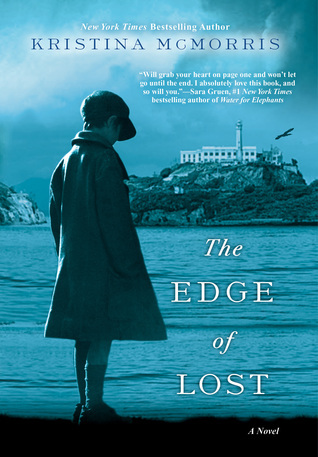 The Edge of Lost by Kristina McMorris explores what it means to be lost in the rough waters, like those surrounding Alcatraz in 1937, and deciding to take a leap of faith and plunge into the fog. Shanley Keagan, like Tommy Capello, is caged, and they both dream of freedom and a life lived on their own terms. Like many dreamers standing on the precipice of change, fear and anxiety cause them to freeze, becoming inert. It is not until they take a leap of faith that they can realize their dreams. Shanley, under the thumb of his alcoholic uncle, dreams of a vaudevillian life in America, and by chance is given an opportunity to chase his dream. When tragedy strikes aboard the vessel, Shan is forced to do the unthinkable to grab his dream. Tommy Capello, on the other hand, seems to have it all — a family who loves him, a roof over his head, and talent for any number of vocations. Telling jokes on stage comes naturally, but the club owner is into some prohibited business, forcing Capello to make a choice. Unfortunately, his brother makes a different choice and gets in deeper, but when Capello crosses the line with his brother Nick’s love, all that he has is lost, forcing him to leave and forget his family. Only upon his return does Tommy believe he can right the wrong and save his brother from certain jail time or death, but disaster strikes and he loses even more. The Edge of Lost by Kristina McMorris is mesmerizing, and Shan and Tommy’s stories are intertwined in the most beautiful way to tell a story of family devotion and redemption. Shan embarks on a journey to another continent, while Tommy emerges from the ashes to take on a new life. These young men are dreamers, but they also realize that to achieve their dreams takes hard work and appreciation for those who help them along the way. 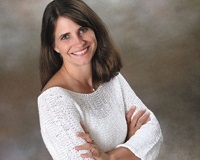 Kristina McMorris is a New York Times and USA Today bestselling author and the recipient of more than twenty national literary awards, as well as a nomination for the IMPAC Dublin Literary Award, RWA’s RITA Award, and a Goodreads Choice Award for Best Historical Fiction. 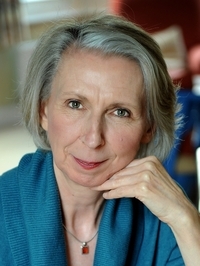 Inspired by true personal and historical accounts, her works of fiction have been published by Kensington Books, Penguin Random House, and HarperCollins. The Edge of Lost is her fourth novel, following the widely praised Letters from Home, Bridge of Scarlet Leaves, and The Pieces We Keep. Additionally, her novellas are featured in the anthologies A Winter Wonderland and Grand Central. I’m counting this as my Fiction Book Set in the 1930s.